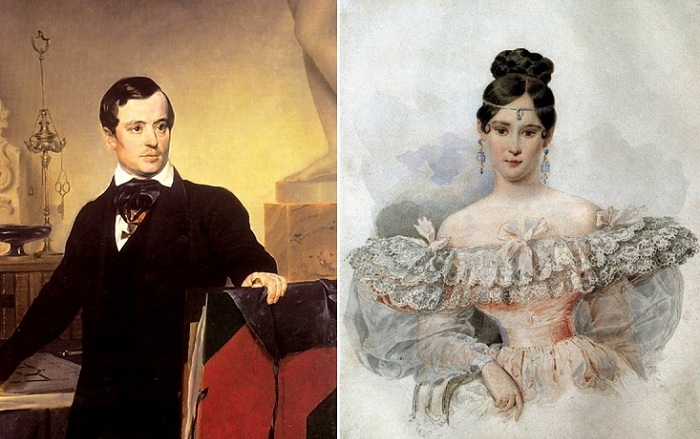 Left: A. P. Bryullov, right: portrait of N. N. Pushkina. 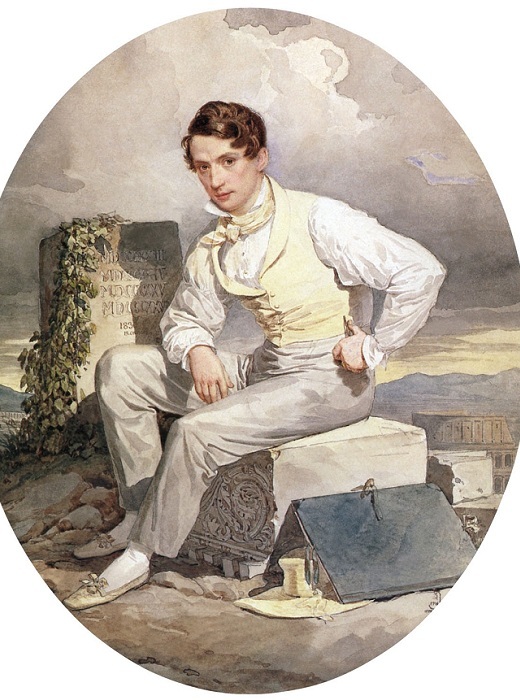 10 Dec 1798, was born a prominent Russian artist and architect Alexander Pavlovich Brullov. His brush paintings belong, which have honoured every Museum. In Saint-Петербурге is a lot of buildings built by the project of Leningrad. Unfortunately, decades after his death, Alexander was undeservedly forgotten. Not the last role in this played a huge fame of his younger brother Karl Briullov, which overshadowed the achievements of Alexander. self Portrait, 1830| Photo: liveinternet.EN. 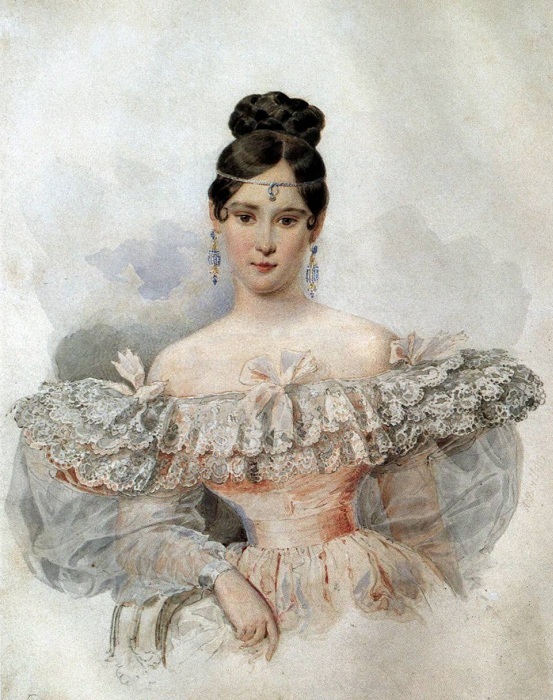 Alexander Brullov was born in a creative family in 1798. His father Pavel Bryullov was an academician of ornamental sculpture, so all seven children, in one way or another, have been involved in the art. The father didn"t spare the boy, teaching him the basics of the architectural business. In 1809, Alexander was accepted into the Academy at public expense, ie, free. The training lasted 12 years. After this young man and his younger brother Charles was considered the best students and sent for several years to study in Italy. Italian ruins 1822-26. | Photo: artsait.EN. Alexander was conquered by the ancient architecture. 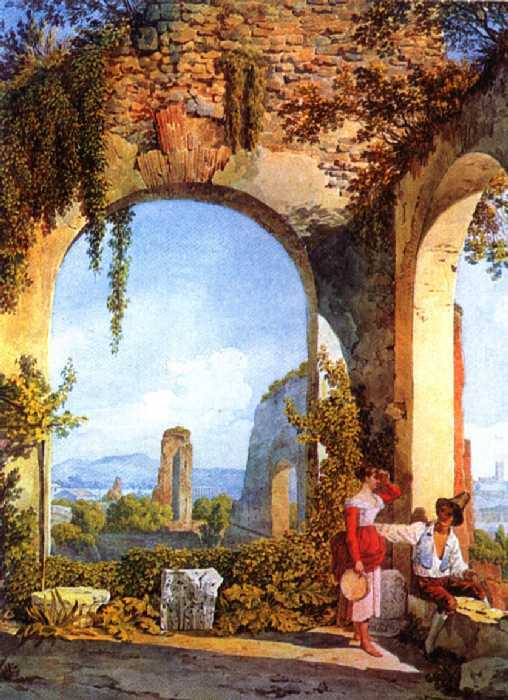 In the autumn of 1824 he went to the ruins of Pompeii, where he joined the restoration of the Pompeian Thermae. Later, he created several prints on the same theme. On his return to St. Petersburg they brought Briullov the title of architect to His Majesty. Alexander is actively engaged in the restoration and construction of landmark buildings in the Northern capital. Your potential architect revealed reconstruction of the Winter Palace, was damaged by fire in 1837. 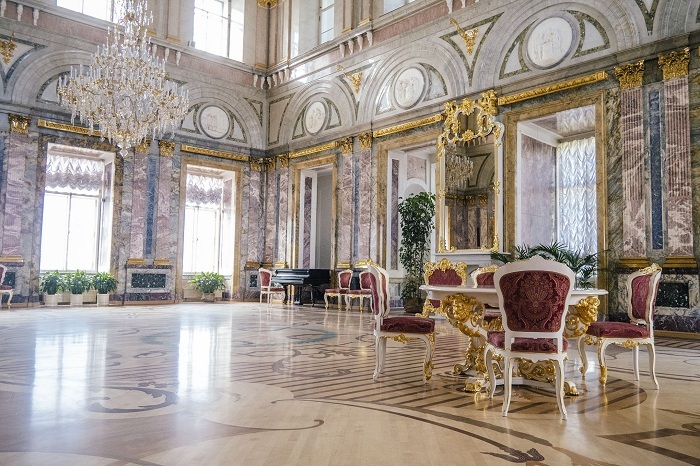 After that, Briullov, Alexander ordered the rebuilding of the Marble Palace and more. Marble Palace in Saint-Петербурге. | Photo: art1.EN. Natalia Nikolaevna Pushkina-Ланская (nee Goncharova). A. Bryullov, 1831. | Photo: bibliograph.com.ua. Besides architecture, my father was fond of painting, lithography. Contemporaries claimed that watercolor portraits Alexander worked better than his equally eminent brother Carl. 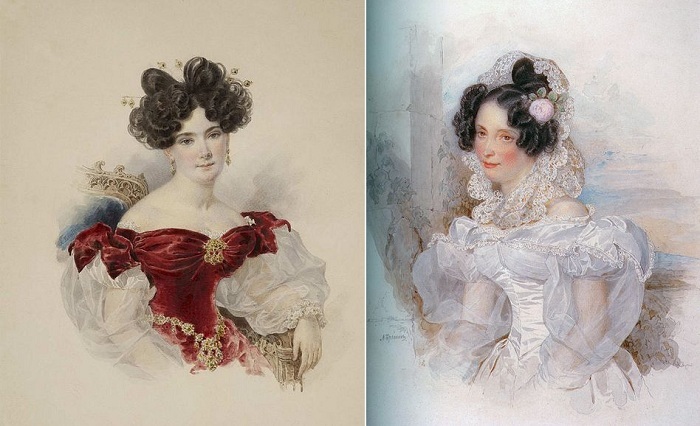 Left: Baroness Natalia Stroganova, right: Bakunina, Ekaterina Pavlovna. | Photo: liveinternet.EN. Alexander Bryullov lived a long and fruitful life, having received numerous awards and regalia. That"s just over time his name was crowded out by the fame of his younger brother Karl Briullov and forgotten. 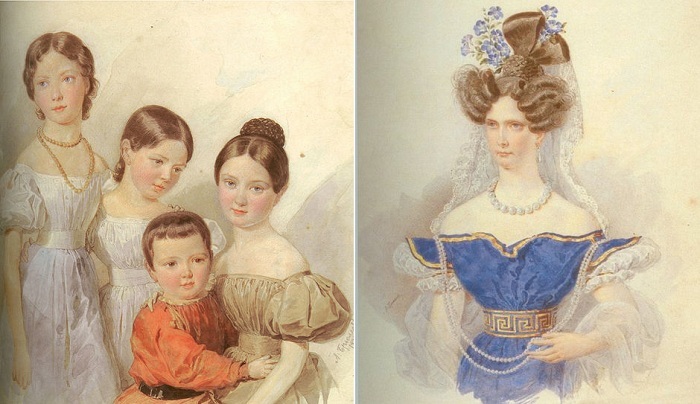 Left: portrait of the children of F. F. Schubert (1835) , right: Empress Alexandra (1830-е). | Photo: liveinternet.EN.